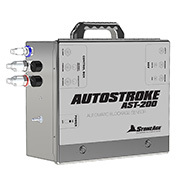 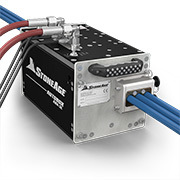 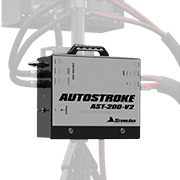 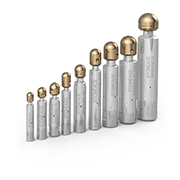 The AutoStroke is designed to increase efficiency and simplify operation of the AutoBox ABX-2L and ABX-3L in applications with plugged tubes. 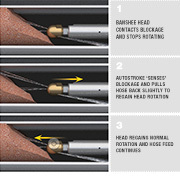 The AutoStroke senses when a Banshee nozzle has hit a blockage and activates an automatic forward and reverse pecking motion that allows the jets to maintain rotation and effectively break through obstructions without operator intervention. 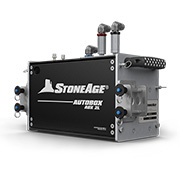 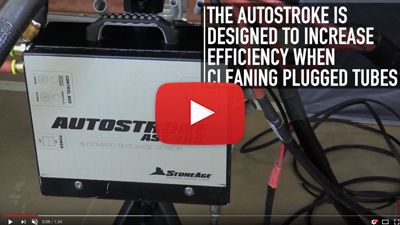 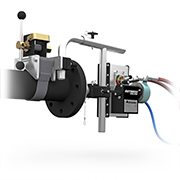 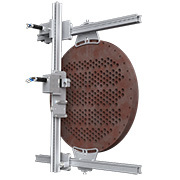 This produces optimal cleaning and saves contractors money by reducing wear on your AutoBox components, Banshee tools, and high pressure flex lances. 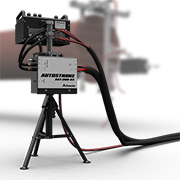 By automatically retracting the Banshee tool from the blockage, the AST-100-2L allows the tool head to maintain maximum jet rotation to clear the blockage.